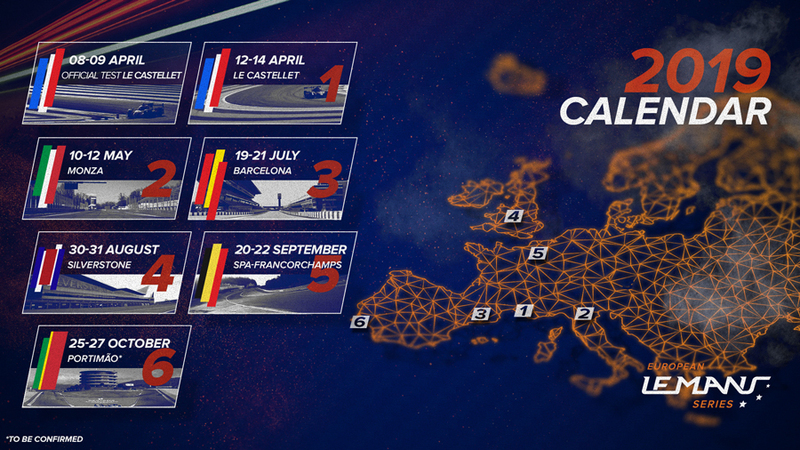 Ten years since the last visit, 2019 will see the return of the European Le Mans Series to Spain’s Barcelona Circuit. The big change in 2019 will be the introduction of the famous Spanish circuit of Barcelona where the third round of the season will be held from the 19th to 21st of July, replacing Austria’s Red Bull Ring. 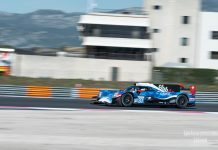 As with the 2018 season, the Michelin Le Mans Cup will continue to support the European Le Mans Series all year (with the exception of Silverstone) and the series will again have a unique flagship event, the Road to Le Mans, as the curtain riser of the 2019 24 Hours of Le Mans. 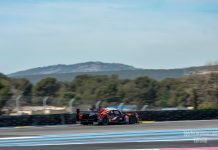 “The European Le Mans Series has always provided the very best in endurance racing with top class teams and drivers competing on some of the world’s premier circuits.” said Pierre Fillon, President of the Automobile Club de l’Ouest “You only have to look at the grid sizes over the past few seasons to see how successful the ELMS has become. “We are driven by the desire to offer the very best sporting stage for the teams.” added CEO of the European Le Mans Series Gérard Neveu. 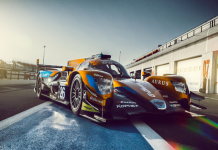 “The ELMS is a friendly championship and we are very happy to share it with our competitors, our partners and our fans.